You get a £5 free bet. Repeat weekly! SportingBet.com have come up with a great rewards system for members that like to place football ACCA's with them as they'll now receive free bets when doing so! The SportingBet ACCA Offer means that as an account holder, you'll be credited with a £5 free bet each week that you stake at least £20 on football ACCA's with 4 selections or more. We'd go so far as saying that SportingBet's ACCA Offer is kind of like getting something for nothing, especially if you already place football ACCA's with this British Bookmaker. If this ACCA offer's not for you, check out SportingBet's ACCA Boost promotion instead. Getting a £5 free bet just for betting £20 on football ACCA's sounds like a great offer, and it is, but in order to take advantage of it you'll obviously need to be a member. First of all sign in to your account on SportingBet's website or via their App. Next, navigate to SportingBet's promotions page and opt in to their 'ACCA Offer'. Then simply bet £20 or more between Monday and Sunday on football ACCA's. Qualifying bets are ACCA's with at least 4 selections and odds of 1/2 or greater. 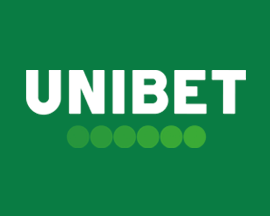 SportingBet will credit your account with a token for a £5 free bet. 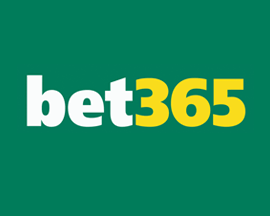 Make sure you use your £5 free bet within 3 days or it will expire! As you can see from the step-by-step guide to SportingBet's ACCA Offer above, earning a £5 free bet by placing at least £20's worth of football ACCA's is a simple process. 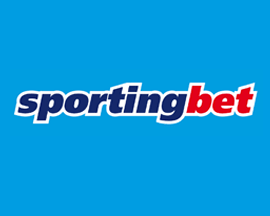 Not only is it a simple betting offer to take advantage of, SportingBet are also letting account holders do this once a week right up until the end of May in 2019. Now that's a lot of weeks that you could be earning a £5 free bet at SportingBet.com. 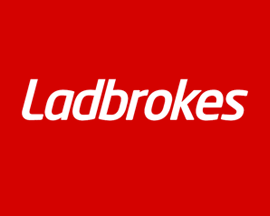 It's not only SportingBet that are rewarding members in this way as there are a fair number of other British Bookmakers offering promotions surrounding accumulators. 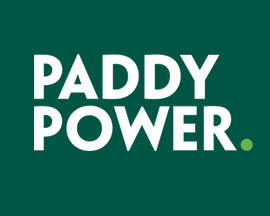 One of the most popular is called "ACCA insurance" where an online bookmaker will typically refund a losing ACCA if it loses due to just one leg letting the bet down. 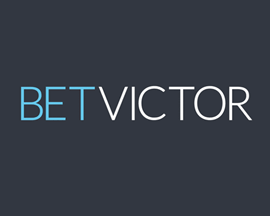 Some of our favourite insurance-type offers include Bet Victor's ACCA Insurance, which applies to any 5-Fold or greater football ACCA's that you place with them. 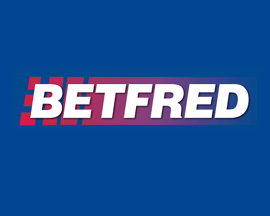 Another is Betfred ACCA Insurance, which also applies to football ACCA's with 5+ selections. 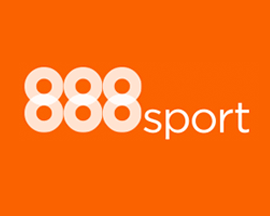 An alternative to SportingBet's ACCA Offer is 888sport's ACCA Saver which covers more sports (football, horse racing and greyhounds) but only applies to bets with at least 6 legs. 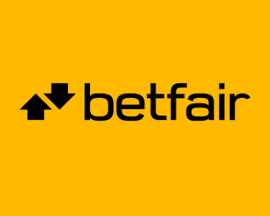 One of the best ACCA betting offers though has to be Betfair ACCA Edge as not only will you get your stake back in cash if one leg lets you down, bet's also only need 3 legs to qualify! There are also some bookmakers with totally different types of offers. 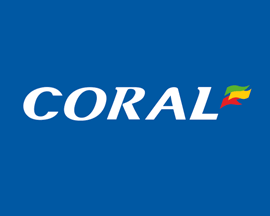 Coral ACCA Boost for example offers 10% bonus winnings on football ACCA's of 4 legs or more. Whatever type of betting offer floats your boat, SportingBet's ACCA Offer is a great alternative - especially as it lets you earn free bets every single week! Opt-in required to participate in SportingBet's ACCA Offer. Qualifying ACCA bets must be £20 or greater and between Monday and Sunday. ACCA's must be comprised of 4 selections or more. Minimum odds per selection of 1/2 are required. 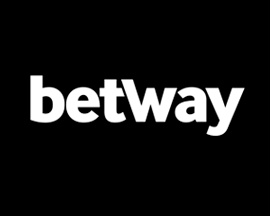 Maximum of one £5 free bet per week. 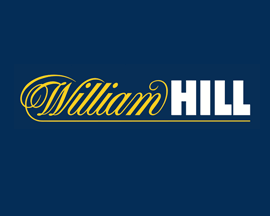 SportingBet free bet tokens are valid for 3 days after being credited. 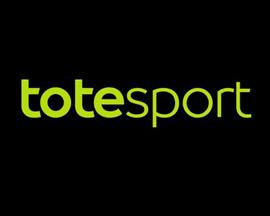 SportingBet free bet tokens only credited once the £20 ACCA has been settled. Click here to visit SportingBet's website for more details on their £5 free bet offer for account holders that stake at least £20 on football ACCA's over the course of one week. Expires 01/05/2019. T&C’s apply to the SportingBet ACCA offer: 18+. Min stake £20. Max free bet per week £5. Min odds per selection 1/2. Free bet valid for 3 days. Further terms apply, see SportingBet's website for details. 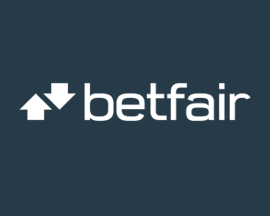 As with all of SportingBet's betting offers, you'll need to previously have signed up as a customer at SportingBet.com to be able to opt-in to their football ACCA offer. 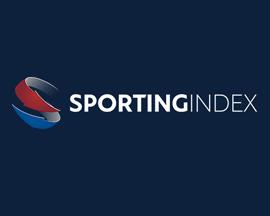 If you aren't a member yet then great, as you'll also be able to claim the signup offer that SportingBet reward new account holders with as well as a £5 free bet each week! Not sure that SportingBet's the best online bookmaker for you? Check out the rating that we gave them below or compare bookmakers before you signup.